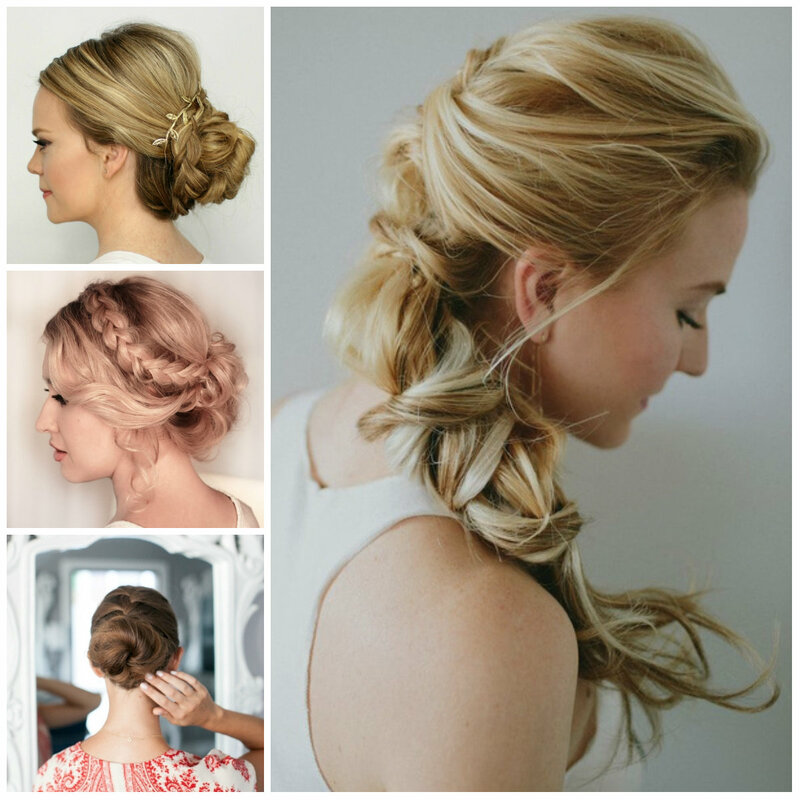 Talking about bridal hairstyles, I should say that accessory-adorned hairstyles are first on our list. 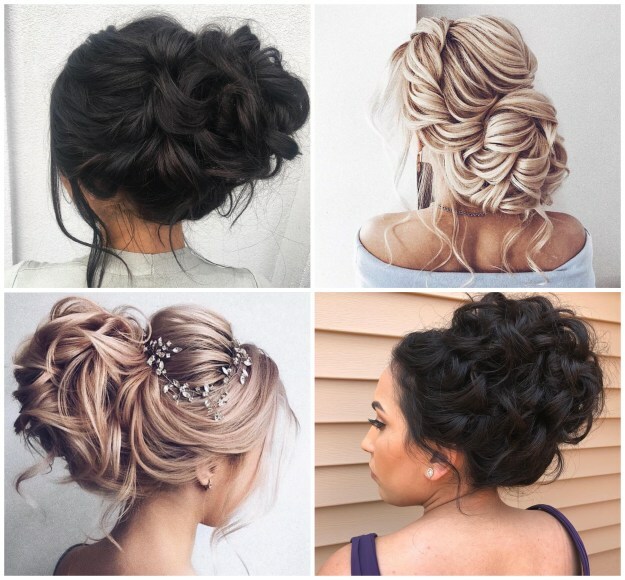 Be that a short or long hair, you can apply your favorite accessory according to your dress, and create a mermaid-like look. It is a fact that the dress is complete when paired with a great accessory. The best examples are shown below. 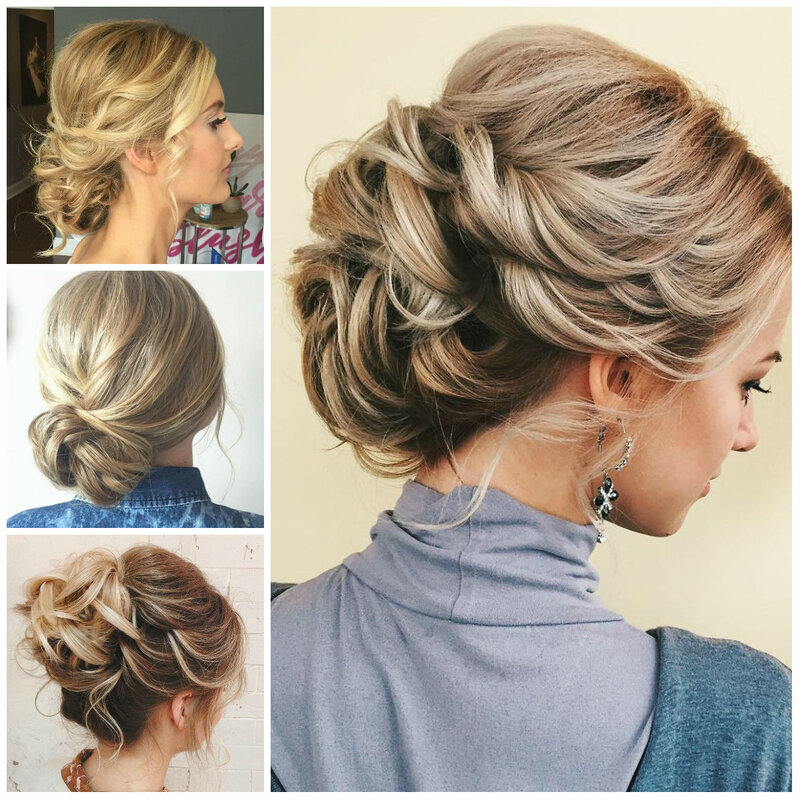 Side braids like this are perfect for any special occasion, particularly with cascading golden blonde and dark ash blonde locks. If you want to replicate this look you will need to achieve the color and only then think of styling. 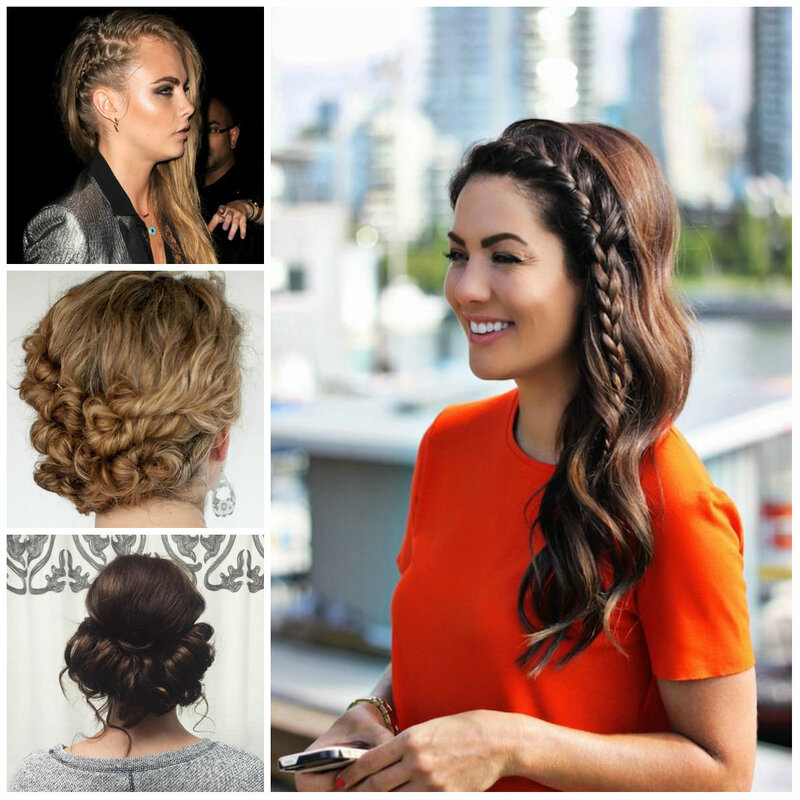 Long locks will provide you with a magnificent side braided style. However this design looks great because of a natural texture and dimension. The popular Marcel waves also called finger waves are great retro hairstyle for prom. They are incredible on long hair but the versatility and flexibility of this hairdo allows you to get it in any haircut. And this is the best part about finger waves. The elegant, neat and engaging effect of the shiny waves can grab attention and keep all eyes on you. 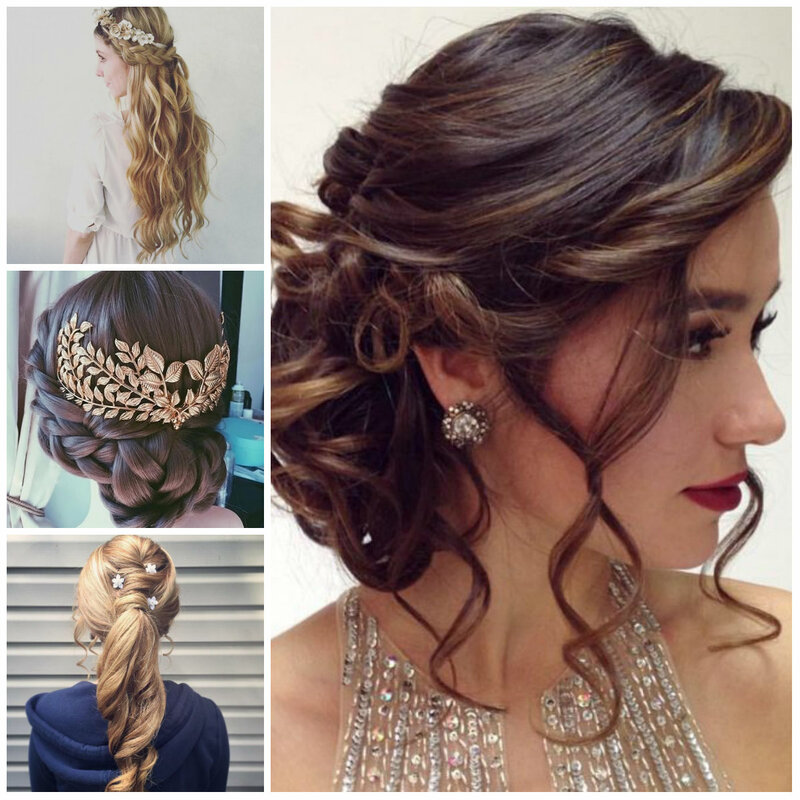 It is a big wavy hairstyle idea for thick hair. 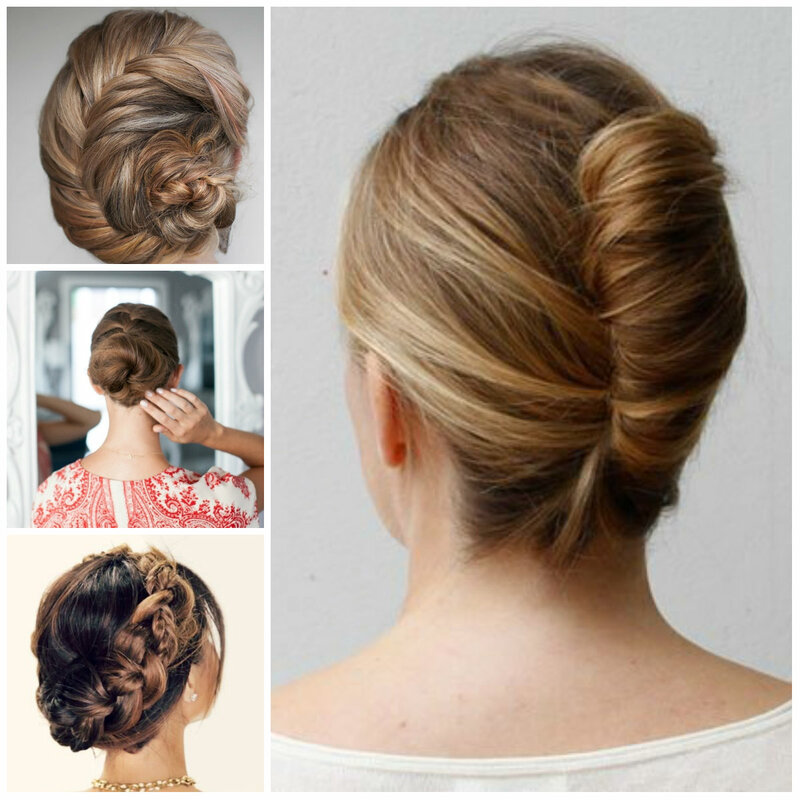 Among so many updo hairstyles side bun stands in the first place as a romantic and elegant hairstyle. It is more beautiful with a bit of shag as messiness keeps the hair look natural. 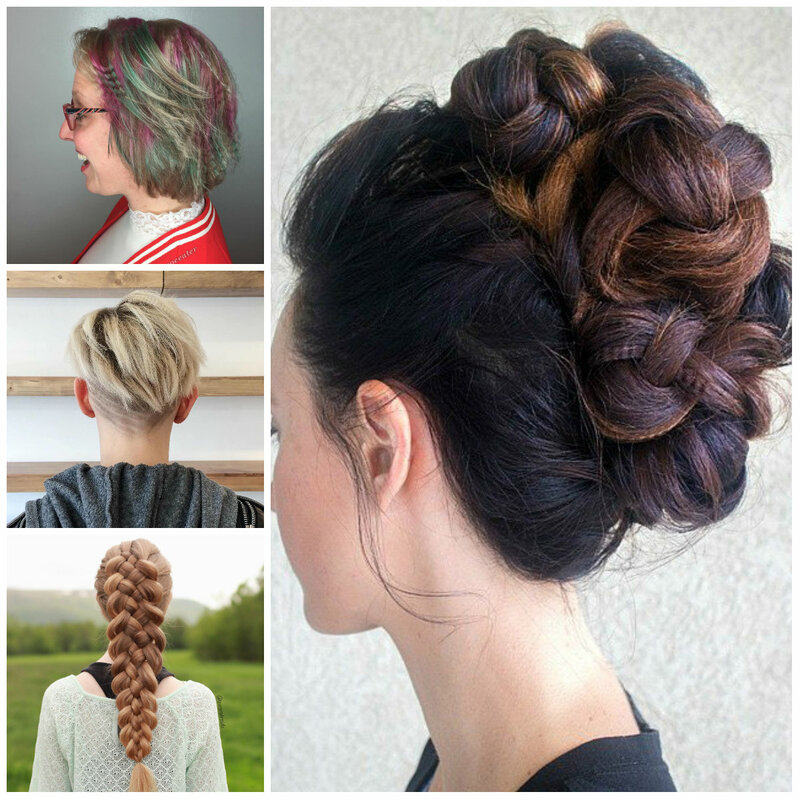 If you have side bangs then your side bun will look even more delightful.